Ella's feed is amazing! Aw I love it!! Besides owing beautiful accounts and all the inspiration they give me, these ladies seem to be amazing beings and super fun to be around with so I'm forever wishing they were my friends!! And no, I don't follow just girls. 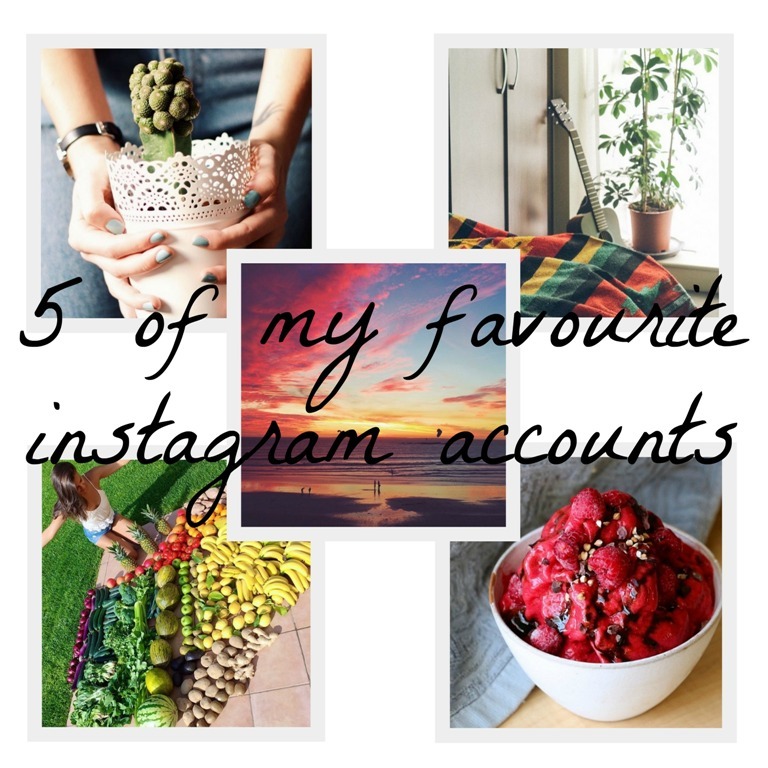 While preparing this post I realized that all the accounts I pick belong to girls so I might do another '5 of my favourite Instagram accounts' post dedicated to boys.